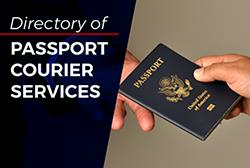 The San Diego Passport Agency expedites passports for U.S. citizens with urgent travel needs. If you require passport service in order to travel abroad within 14 days when no visa is required or within 28 days if you need to get a travel visa, then you can apply at the San Diego Agency. The first step is to make an appointment by calling an automated system which is available 24 hours/day. Appointments can also be made through the new online appointment system. 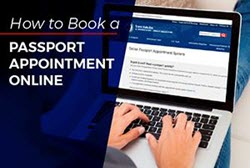 If you are unable to travel to the San Diego Passport Agency but need to get your passport fast, you can apply through a qualified passport expediting service. 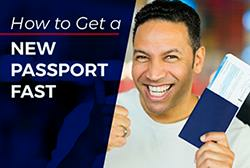 If you do not have emergency travel needs, you must apply in person for a new passport at a California passport office or by mail if you need a renewal. 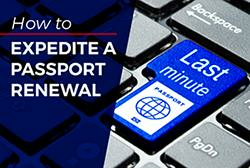 Apply online for expedited passport service as fast as 24 to 48 hours.